If you’ve recently been involved in an accident and are in need of Acura repair, Auto Collision Specialists has been proudly providing the Reisterstown area with high quality collision repairs since 1980. In need of Acura repair services? Give us a call at (410) 833-5697 or fill out a form to get a free estimate. As the auto collision industry is constantly evolving, we aim to stay ahead of the curve through continual training. Our technicians are certified in ASE (Automotive Service Excellence), I-CAR (Inter-Industry Conference on Auto Collision Repair), ASA (Automotive Service Association) and many other industry standards. By staying up to date on the latest industry certifications, our technicians are better able to provide you with a safe and proper repair while returning your vehicle in a timely fashion. Your vehicle is one of the largest investments you will ever make, so it’s important to use the proper paint and parts when returning your Acura to its pre-accident condition. We only trust Sikkens superior paint systems for its waterborne qualities. With Sikkens ability to dry quickly at low temps and its superior color matching, it’s the top paint product in collision repair. More importantly than the paint are the parts that go on your Acura. 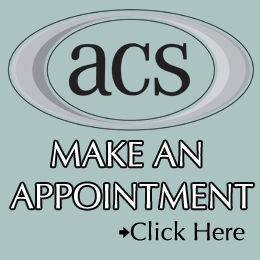 ACS is proudly capable of providing aluminum body repairs. We use a clean, air tight room so dirt and debris doesn’t disrupt this process. Our technicians are properly trained to use the specialized equipment and tools needed to successfully perform an aluminum body repair. As a family owned and operated business, our mission is to always provide Reisterstown, Patapsco, Upperco and the surrounding areas with the highest quality collision services. 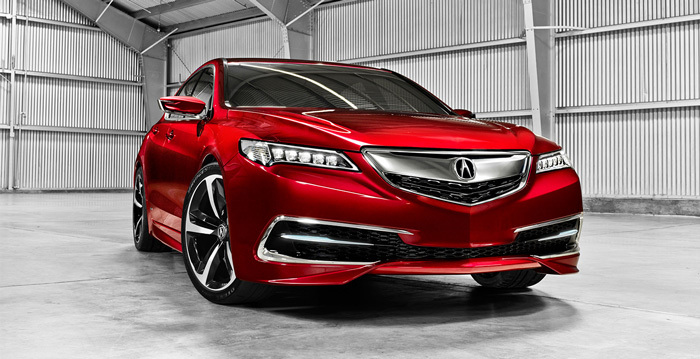 Our certified technicians use the latest technology to perform precision paint jobs and OEM parts to ensure your vehicle is returned to its pre-accident condition while maintaining the re-sale value of your Acura.